Shopping for cute organic clothing for boys can be a challenging task, and finding affordable organic kids clothing is even more daunting. So we decided to make it easy for you. Check out these adorable summer clothes from some of our favorite sustainable clothing brands. Frugi, one of our favorite organic summer clothing brands for boys, is a sustainable UK clothing company that has made its way to the US. Their clothes have seams that are strong, fabric that is super soft and waistbands that don’t pinch. They have a large variety of organic fabrics, such as flannel, brushback, interlock, twill and many more. Their prints and dyes are GOTS certified, which means they use no nasty chemicals. They make clothing for newborns- 8 yrs including pjs, tees, pants, jumpers, outerwear, underwear, hats and more! All of their packaging is biodegradable. 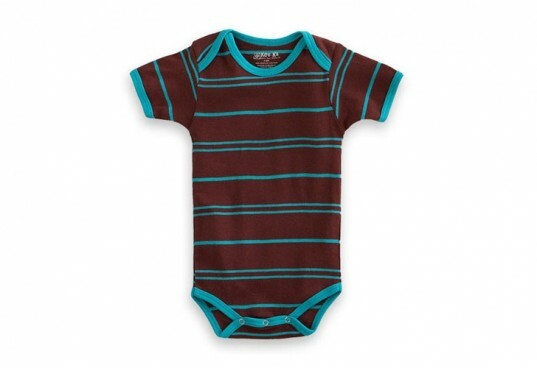 Kee-Ka organics manufactures baby and toddler tees, onesies, hats, bibs, socks, rompers, and pants. 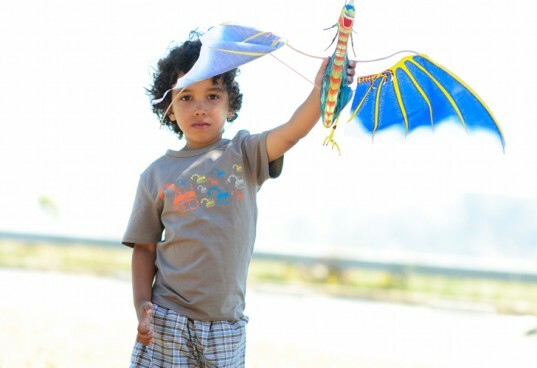 They use certified organic cotton grown in Turkey and India and they are manufactured in Northern Israel. Kee-Ka uses low-impact dyes and certified fair trade practices. They also use recycled brown box packaging which also can be used to mail the clothing if its a gift. Their Small Change line is fun, stylish, affordable organic baby items made in a variety of colors. 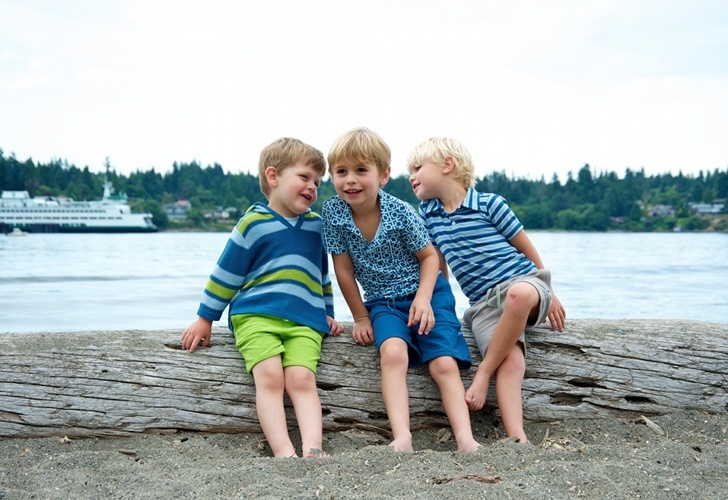 Nohi Kids is a fun new clothing company with a passion for adorable children clothing. They use certified organic cotton with a mix of bamboo fiber and a touch of spandex to keep the clothing stretchy. They use low-impact, water based inks following all CPSIA guidelines and regulations. They manufacture clothing for newborns-8 years. Babysoy is one of my personal favorite clothing companies. They make superior clothing that truly lasts forever. Babysoy uses a unique blend of soybean fiber and organic cotton for extra softness and strength. All of their soybean fiber is Non-GMO soy. They also use low-impact water based inks. Babysoy manufactures clothing for newborns-4T. They introduced a new line of clothing last year, Janey Baby Collection, made out of organic cotton and rayon from bamboo. Under the Nile manufactures GOTS certified organic Egyptian cotton clothing, toys, diapers, essentials and accessories for infants and children. All of their dyes are metal free or vegetable based. Under the Nile uses certified fair trade practices and they make sure that 2 organic meals are provided to their worker in Egypt each day. 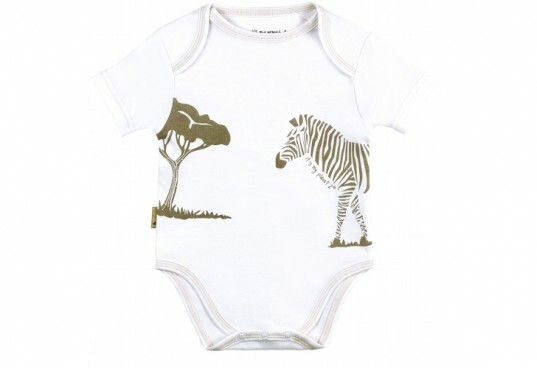 Under the Nile designs clothing for newborns-6T. 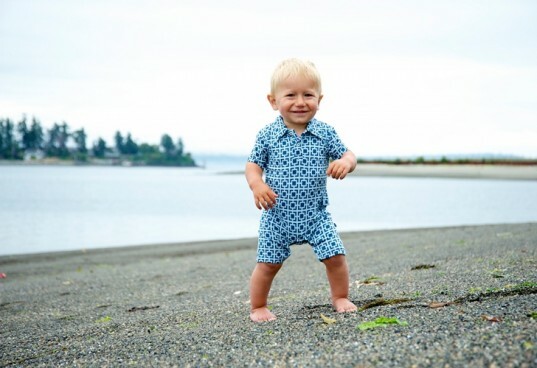 Kicky Pants offers playful bamboo clothing for newborns-6T. Most of their clothes are 95% organic bamboo viscose (made from bamboo) and 5% lycra. They are incredibly soft and stretchy fabrics. Bamboo has inherent qualities to block harmful UVA/UVB sun rays, so these are the perfect clothes to wear out in the sun over the summer. Bamboo is also known for its natural wicking properties, odor free abilities, and being biodegradable. 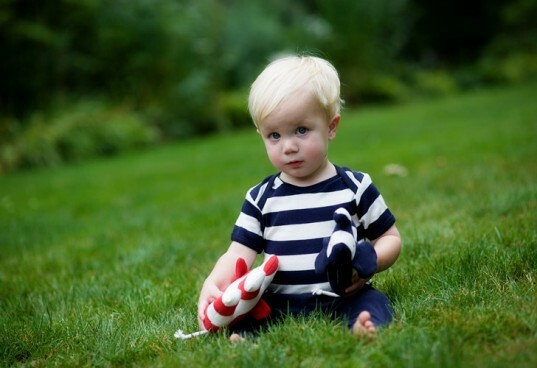 Finn + Emma has sweet whimsical baby clothing for newborns up to 18 months. All of their clothing is GOTS certified organic cotton made in Peru in fair trade environments. They use nickel and lead free snaps, which are natural wood. They also use eco-friendly dyes that are OEKO TEX Standard 100 certified. All of their appliques are made with wool felt or organic cotton. Kushies has several organic layette lines made with 100% certified organic cotton. Each of the 9 organic lines has 15-33 different pieces ranging from coordinating bodysuits, pants, sleepers, unisuits, gowns, 2 pieces outfits, blankets, dresses, hats and more. I just love the classic styles, love them! 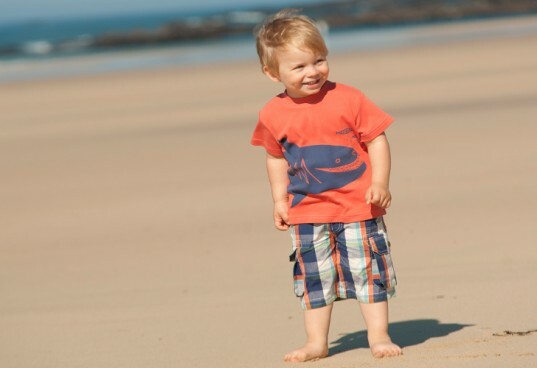 Frugi is a sustainable UK clothing company that has made its way to the US. Their clothes have seams that are strong, fabric that is super soft and waistbands that don't pinch. They have a large variety of organic fabrics, such as flannel, brushback, interlock, twill and many more. Their prints and dyes are GOTS certified, which means they use no nasty chemicals. They make clothing for newborns- 8 yrs including pjs, tees, pants, jumpers, outerwear, underwear, hats and more! All of their packaging is biodegradable.